Book reading and launch party. We will have light refreshments and loads of fun literary writing. Please join us. 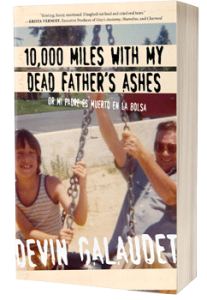 Yes, 10,000 Miles with my Dead Father’s Ashes will be available for signing. Visit this link for more HERE.